We want to hear your story and demonstrate how we can add value to your business. We can help you achieve your business goals. Solve Business Services provide trusted solutions to many satisfied business clients. At Solve Business Services we offer a reliable professional bookkeeping & business administration service to small & medium businesses that provides accurate, relevant, needed and usable information in an efficient and timely manner. We relieve the stress of business owners and promote positive work/ life balance! We provide a wide range of services on a weekly, fortnightly, monthly or quarterly basis, onsite at your premises or offsite at ours! We manage IT for you so you don’t have to worry about IT. Turn on the tap, let the IT flow, just like water and we are here to make sure it keeps working. In most cases we will know about issues before you. Simple monthly fixed price billing, predictable costs, excellent value. All services are encrypted, backed up and built for mission critical and we use what we offer, no secrets, simple easy to understand. Our Cloud Services have real people at the end of the line, we run 24 x 7 systems with 99.999% uptime and support we can call 24×7. Want your files off premise for all remote users to work on, simple Solve Business Cloud File Server gets you there. Solve Email provides you mail that’s backed up more than once an hour, spam filtered and backed up. We know cloud, we harness it to make it work for you and we use it ourselves! Solve Business Services has a security solution to suit your business. From simple antivirus to an end to end Synchronised security system, we have the right products, systems and information to get your business secured and your staff trained. Read on or reach out for a risk assessment. Over the past 5 years Solve Business Solution have formed a critical partnership with our business. Annette and Team have helped our business streamline practices, significantly improving productivity. Solve have been important for us during a growth phase of our business, ensuring an excellent level of support and compliance during this time. Solve have lead the implementation of new software packages for our business, this was managed most effectively and without issue and has improved our productivity and reduced cost. I would highly recommend Solve Business Solutions to assist your business. How have I ever lived without Solve Business Services Cloud File Server - loving it!!! Using it well, easy and I don't think I even need a lesson. I would like to thank David on behalf of Hewlett-Packard (HP) for the outstanding job you and Alex did in designing and implementing the infrastructure for the ATO roadshow. Conditions were trying... you delivered what was promised at each location nationally and we formed strong relationships were formed, HP is very appreciative of your committment and personal sacrifice. Thanks for a terrific job, it was a pleasure to work with you. Your committment and professionalism were exemplary. Graham ThomasSME Program Manager, Hewlett-Packard Australia Ltd.
CSS engaged Solve Business for Virtualisation and Infrastructure upgrades. based virtual machines have either been migrated to Hyper-V, or completely rebuilt in the new environment. The services Solve Business Services provided from the initial planning of the hardware configuration, all the way through to the fully implemented environment, were exemplary. Solve Business Services has provided. We thoroughly recommend Solve Business' services to any organisation considering infrastructure upgrades in any way similar to those that were undertaken by CSS." Since coming on board with David and the team at Solve Business Services, we have had a fantastic experience. From migrating from an on-premise server to Microsoft’s cloud servers, updating to newer dedicated desktops, it has been a smooth transition. We cannot speak highly enough of the service and dedication from the team and would recommend to anyone looking for a dedicated business IT team. Testgrid has been very lucky to have been working with David and Annette for nearly 10 years. As our business has scaled the Solve team have been able to assist us with our growth through the use of new services and technologies. We have happily recommended the Solve team on a number of occasions to other fast growing businesses. David and the team at Solve Business Services do a great job managing our IT. It’s been a fantastic experience migrating our business from our onsite server to Office365 Cloud for our regular day to day IT needs. They are always professional and produce great outcomes. We now have greater access to our files from anywhere. So, we are more productive while still being highly secure and we can focus more on our business. Solve deliver IT without the hassles and headaches and it makes sense for us, I cannot speak highly enough of the service and dedication from Solve Business Services. I would recommend them to anyone looking for a dedicated business IT team and have done so over the many years we have used Solve Business Services. 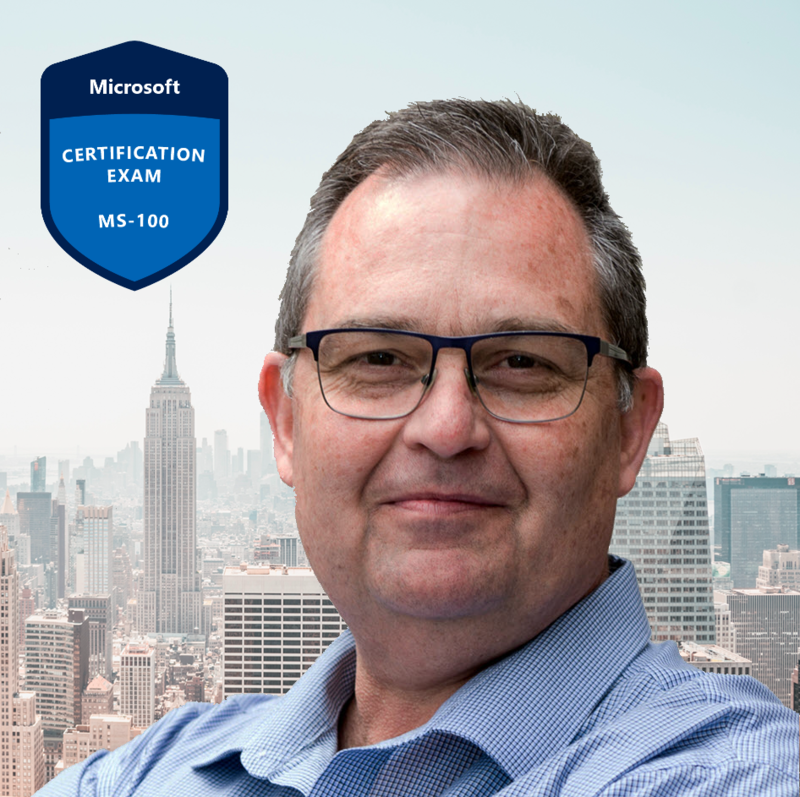 We have been thrilled with the work that David and his team have been doing to assist JBS since our decision to migrate from an in house server to Microsoft Office 365. It has been one of the best decisions we’ve made in a long time in regards to office efficiencies. The transition has been smooth, explanations, training and assistance quick and easy to understand, implement and rollout to the rest of the team. I would be happy to recommend David and Solve Business to any small business looking for an outsourced IT solution. Helping Small and Medium Businesses Succeed for over 25 years! 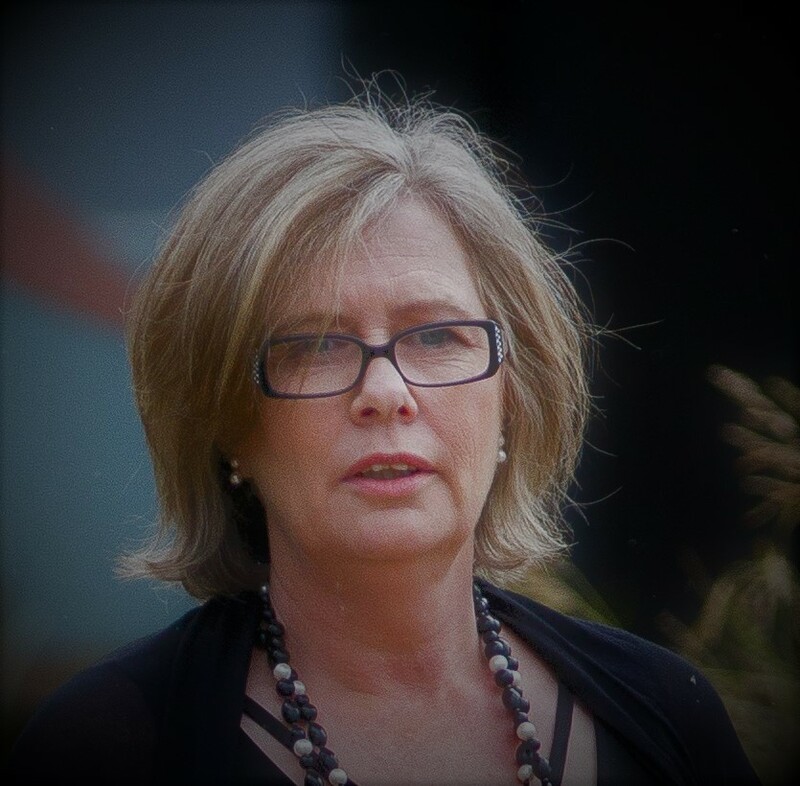 With over 25 years of working in the bookkeeping industry my vast experience is first hand and my industry knowledge is extensive and up-to-date. I am down to earth, extremely friendly, tremendously patient and believe bookkeeping should be fun. I do get accused of oozing enthusiasm sometimes but it is no secret that I love my job! 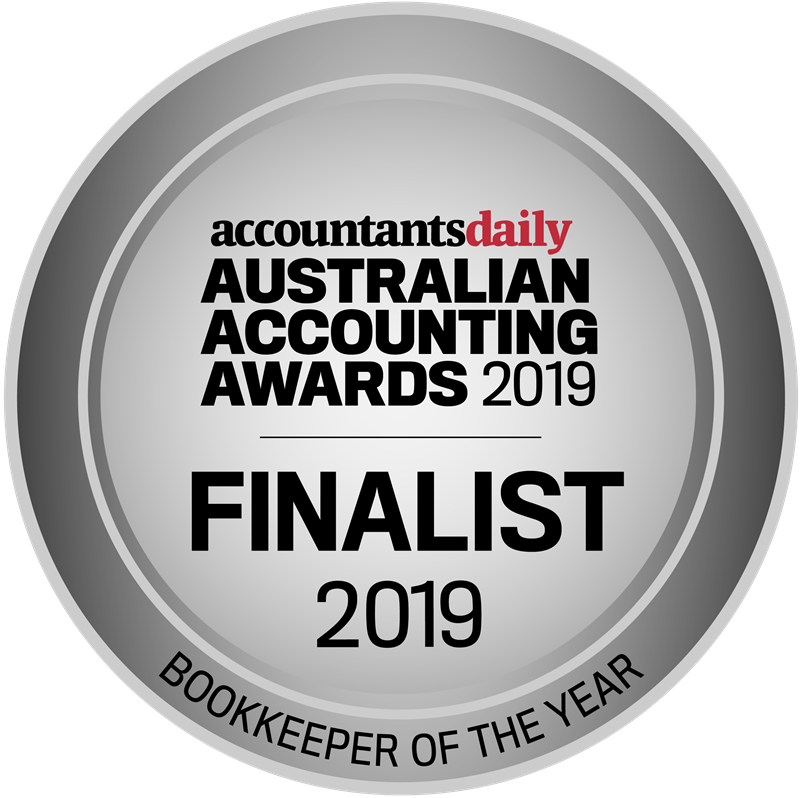 Solve Business Services has been named a finalist in the Australian Accounting Awards for Bookkeeper of The Year 2019. Annette Liotta, Director at Solve Business Services, said that she was humbled to be recognised and proud to be a part of such an exclusive network. Professionally Supporting Small and Medium Businesses Succeed for over 20 years! Are you running a Business and you're Frustrated with change, cost, complexity and managing your technology ? Even if you're told you have it sorted but just aren't sure ? 90% of businesses we see don't have their IT managed, protected & secure. With our proven track record and experience we will step up and help you get there. Remember - every day you delay your competitors move a little further ahead of you. We address these for our customers every day so now imagine a world where you can focus on doing your business knowing that we have your back. You'll be able take a break and the lights will stay on, your data stays secure across all systems and platforms wherever it's accessed! David is our Head of IT and an IT Professional with over 20 years experience IT with large companies like Comalco, CRA, Vodafone, Coles Myer, Australia Post and even small and medium businesses just like yours. Call 03 9005 4686 to speak speak to a professional and get secure, compliant and see how you too can transform the way you work. 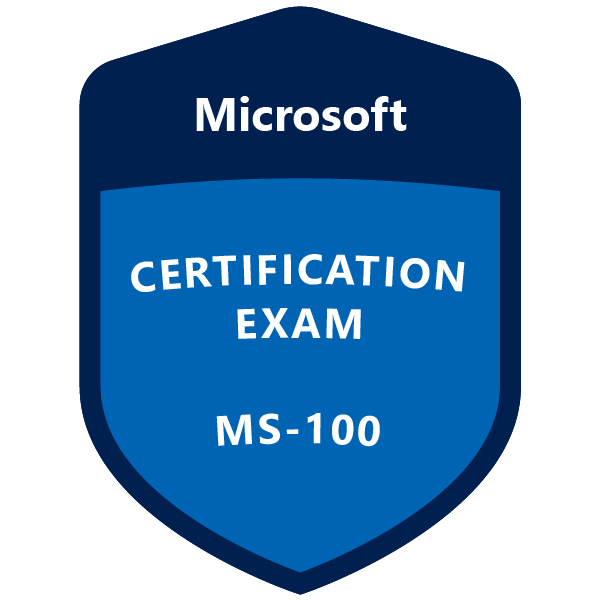 The MS-100 Microsoft 365 Identity and Services validates the skills and knowledge to evaluate, plan, migrate, deploy, and manage Microsoft 365 services for the Enterprise and includes Identity, Security & Compliance management and supporting technologies.